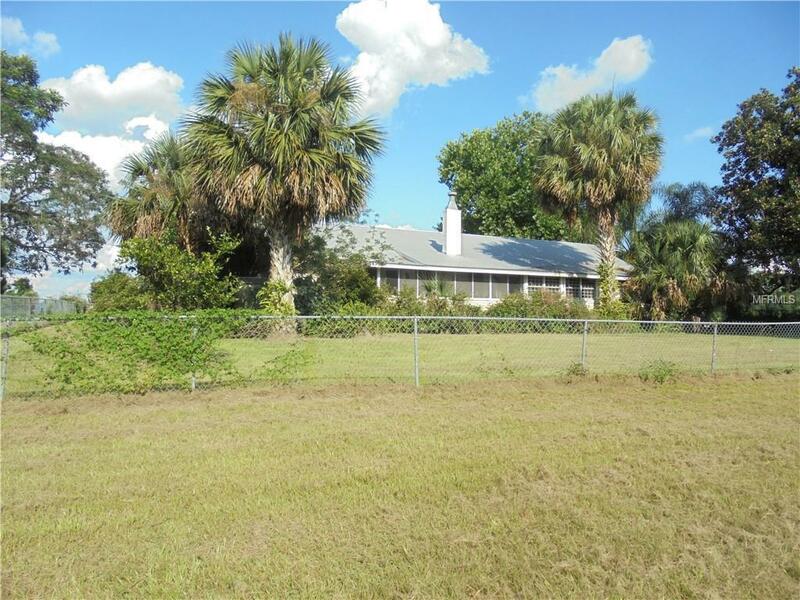 UNIQUE ONE OF KIND WATERFRONT PROPERTY LOCATED IN LAKE COUNTY, BETWEEN EUSTIS & UMATILLA!! 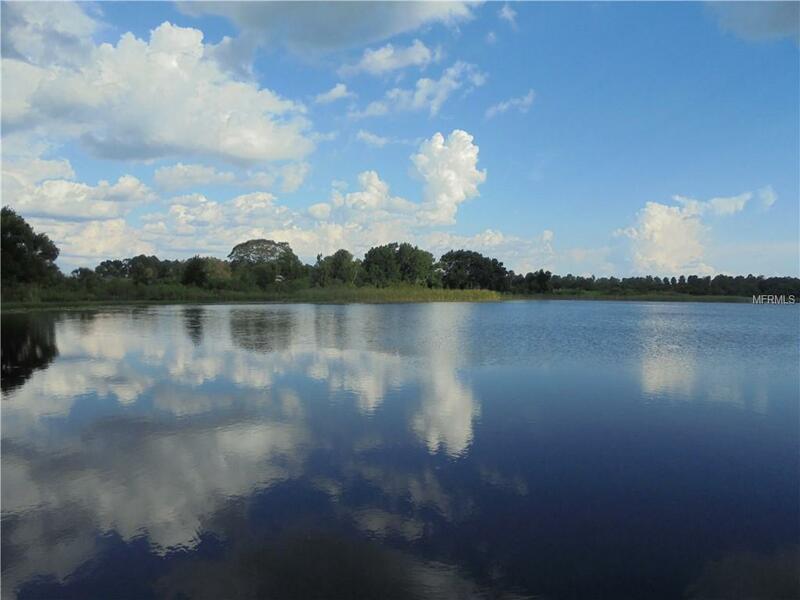 THIS 50 ACRE PROPERTY HAS LAKE FRONTAGE ON TWO SIDES, 1,619 FT ON LAKE SMITH AND 1,605 ON LAKE BRACY. ACCORDING TO THE OWNER THIS WAS ONCE THE SITE OF FORT MASON BACK IN 1837. ALSO A FORMER ORGANIC GROVE WITH IRRIGATION STILL IN PLACE. 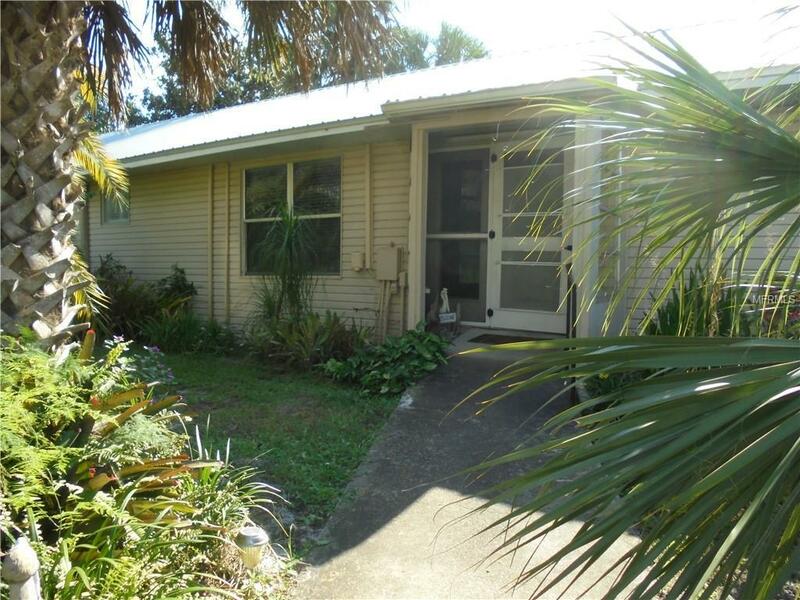 THERE IS A CLASSIC 1900'S BUNGALOW ON THIS PROPERTY THAT HAS BEEN ADDED ONTO THROUGHOUT THE YEARS. BOASTING BEAUTIFUL WOOD FLOORS AND WOODWORK. LARGE KITCHEN HAS A BREAKFAST AREA, PANTRY AND MUD ROOM WITH DOOR TO OUTSIDE. OPEN LIVING & DINING AREA W/WOOD BURNING FIREPLACE, FLORIDA/SUN ROOM OVERLOOKING LAKE, 2 MASTER SUITES, 4 FULL BATHS, FOYER, DEN/LIBRARY W/BUILT IN BOOKSHELVES AND A 23x8 SCREEN PORCH. HOME HAS 3 HOT WATER HEATERS AND NEW HVAC IN 2010. THIS HOME TRULY HAS A LOT OF CHARACTER. THERE IS ALSO A 37x27 CONCRETE BLOCK WORKSHOP W/FULL BATH AND LAUNDRY ROOM. PLUS A 60x21 5 BAY POLE BARN. 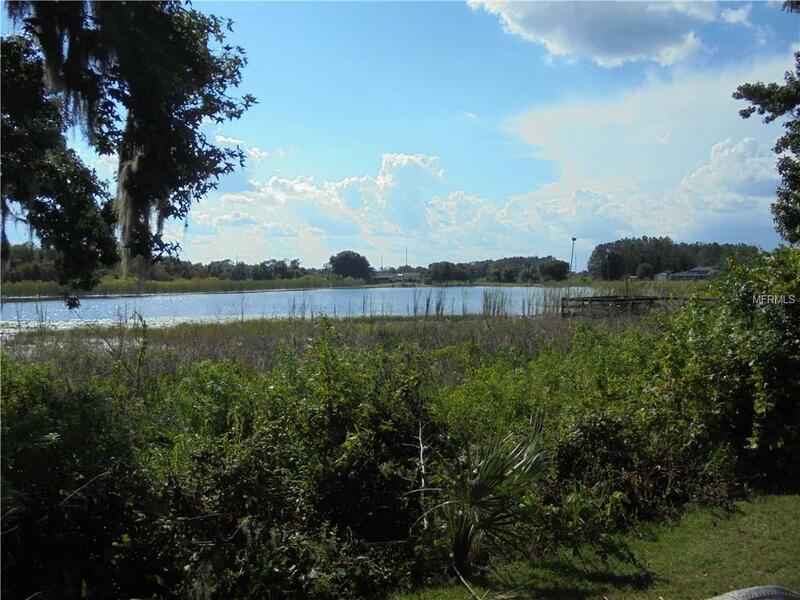 THERE IS A DOCK & FISHING PIER ON LAKE SMITH W/ A GROVE IRRIGATION PUMP FROM LAKE. PROPERTY STILL HAS SOME CITRUS ON IT WITH OAKS & PINES. THIS WOULD MAKE A GREAT ESTATE HOME SITE, RANCH, FAMILY SPLIT OR DEVELOPMENT. PROPERTY IS ZONED R-6 AND AG. VERY PRIVATE BUT STILL LOCATED TO ALL THE CONVENIENCE OF TOWN! !